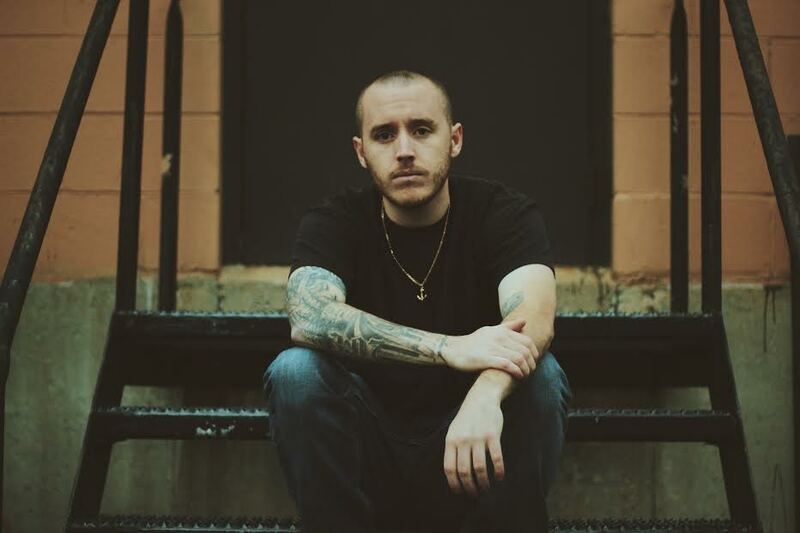 Boston-based musician Terence Ryan has premiered the official music video for his brand new single Mean It. This is such a beautiful song guys! I love that piano melody and the super infectious chorus. Check out the video below! Terence blends soul, indie-rock, and big 808 drums, and channels the frustration of his every day life experiences - his industrial warehouse job and the struggles of working-class America - into his songwriting. His music is raw and unfiltered yet comes across as a beautiful juxtaposition. This sound works perfectly for me. I can't get enough of it!